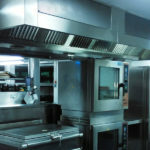 We are a fast-growing cleaning company based in South London, with staff that has over 12 years cleaning experience in cleaning, hospitals, schools, kitchen, offices and retirement homes. 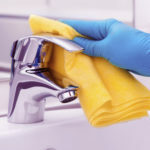 We have a team of over 30 cleaners based in and around South London area Croydon, Thornton Heath, Mitcham, Brixton, Wandsworth, Sydenham and Catford and with our head office in West Croydon. 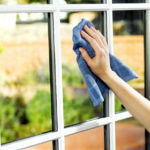 To always provide an outstanding cleaning services at affordable price. 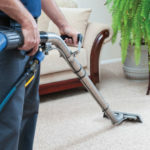 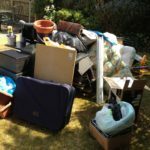 Provide services that make customers love and recommend us to friends and families, using years of cleaning experience and techniques that are very effective and practical. 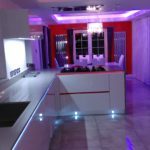 Powered by Plum Theme. 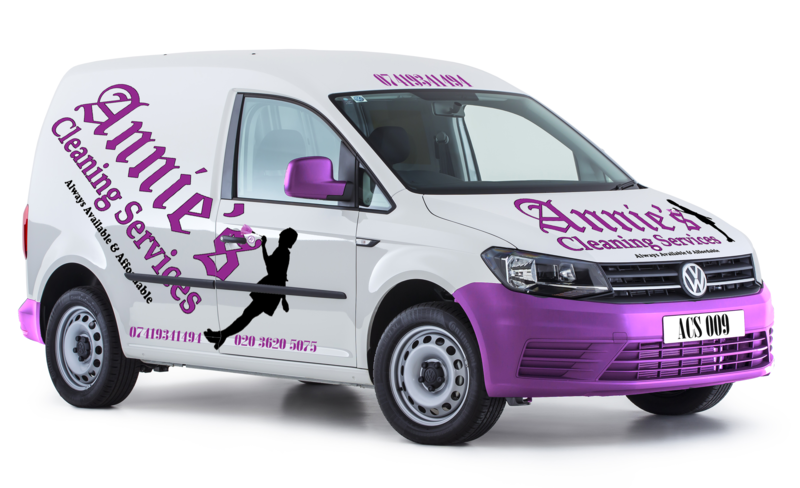 © 2019 Annies Cleaning Services. All Rights Reserved.